Do you know a leader in Westchester that deserves to be recognized for their dedication to the community? 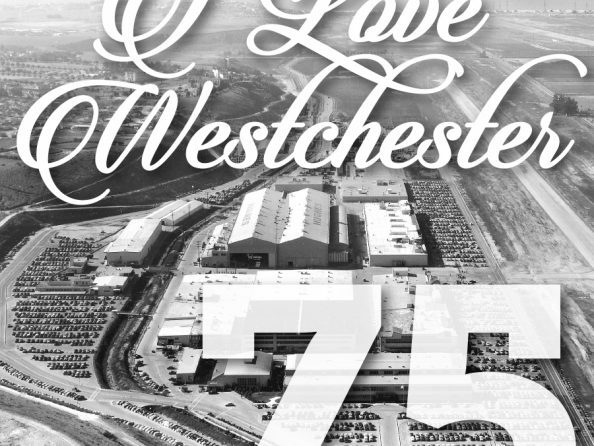 The Westchester 75th Anniversary Committee is looking for nominations of people who either live, work or volunteer in Westchester that have enriched the community through their time, talent or donations. Those interested in nominating someone will be asked to include a brief write-up on their nominee. The list will be published in a future edition of the HomeTown News.